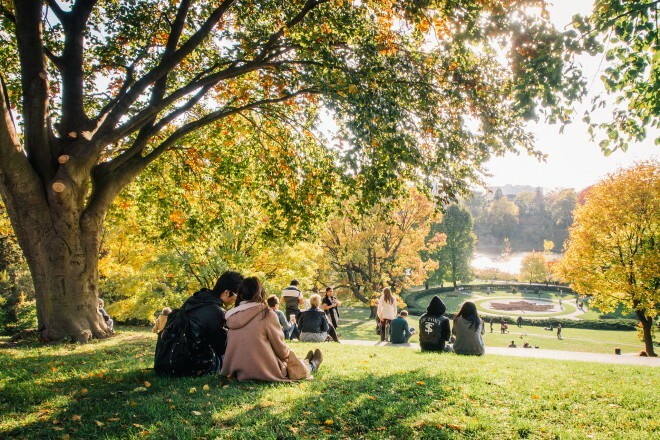 Neighbourhood Spotlight – High Park - Distinctive Advisors Inc.
Do you want to live in a neighbourhood that has the walking access of a village, but the amenities of a big city? Are you looking for a home with charm and character, and an area with a feeling of community? Are you a recreation enthusiast who enjoys exercising in a natural setting without getting in the car? If so, High Park might be the right neighbourhood for you. High Park is a great neighbourhood in Toronto, accessible by subway and close to Bloor West Village, The Junction and Roncesvalles. But the best part of this neighbourhood is its namesake park, High Park. The park spans 400 acres in Toronto and offers a wealth of recreational opportunities to its residents including scenic walking paths, children’s playgrounds, an outdoor theatre, a restaurant and more. 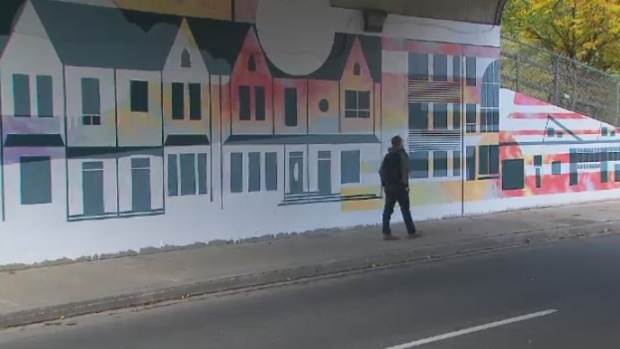 The City of Toronto has recently unveiled a mural representing the unique character of this neighbourhood on Keele Street. Check out the article by clicking here. Learn more about High Park neighbourhood, and browse homes for sale in the area.